Foster care provides a temporary, safe, and nurturing home to children who have been removed from their parent’s hom e due to abuse or neglect. 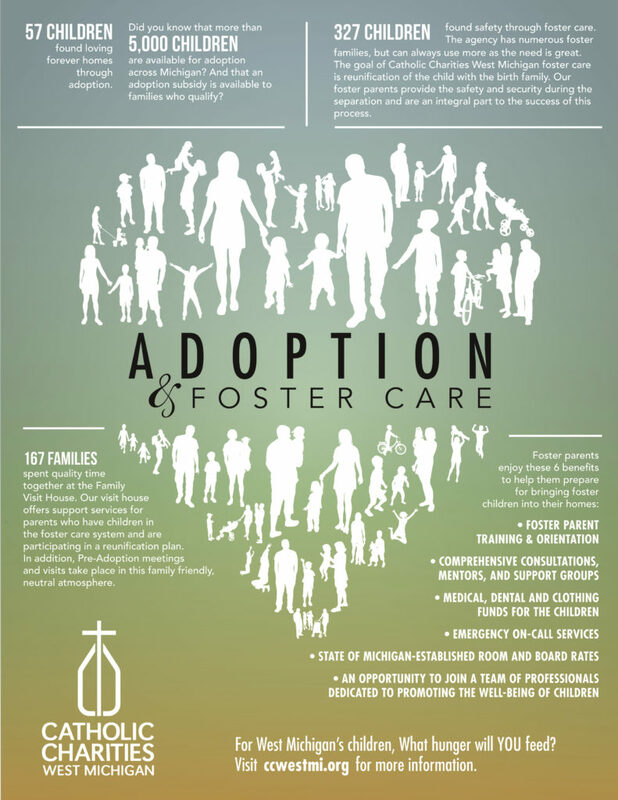 The goal of Catholic Charities West Michigan foster care is reunification of the child with the birth family and our foster parents provide the safety and security during the separation that are an integral part to the success of this process. Catholic Charities West Michigan needs foster parents in West Michigan for children from our community who come into our care. These kids need nurturing adults on their side. 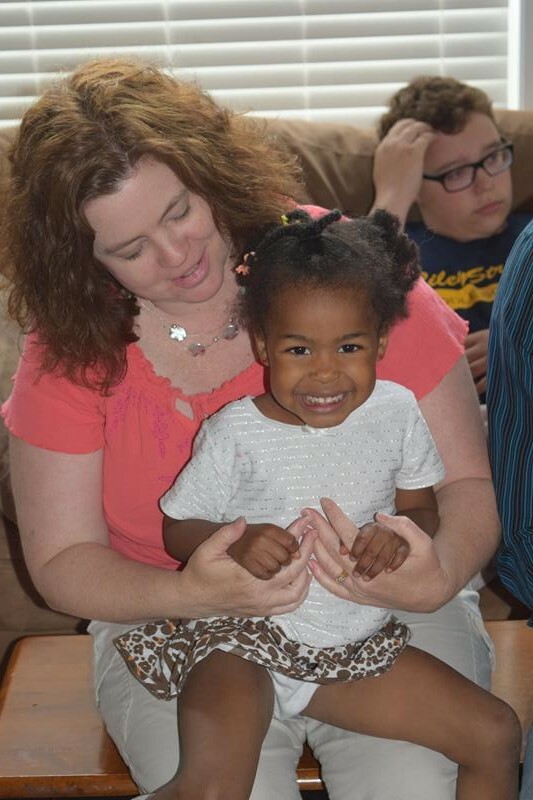 For over 50 years, Catholic Charities West Michigan has been working with foster families whose love and support have allowed many of these children and teens to safely reunite with their parents, be cared for by relatives, or be adopted by loving families.